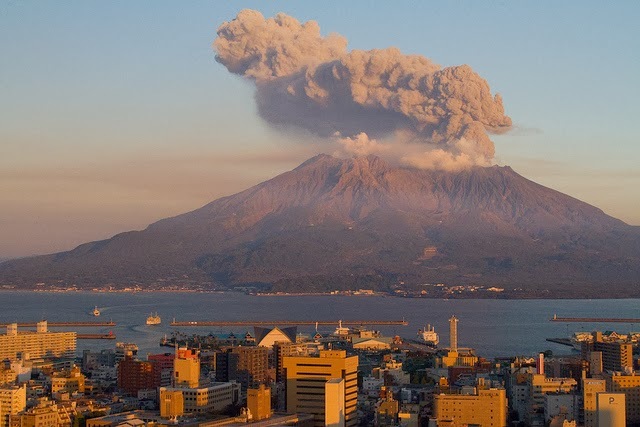 From majestic Mount Fuji to an underwater volcano that formed a new island just last year, Japan’s 109 active volcanoes account for around 10 percent of all of the active volcanoes in the world. With more than 70 percent of Japan covered in mountainous terrain, it’s no surprise the country’s volcanoes play a significant roles in Japan’s culture and mythology. Whether viewing a smoldering volcano from a safe distance or scaling a dormant peak, the volcanoes in Japan offer awe-inspiring travel experiences.